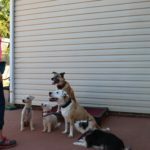 VIP Pet Services – VIP Dogs Learn, Exercise and find Adventure! 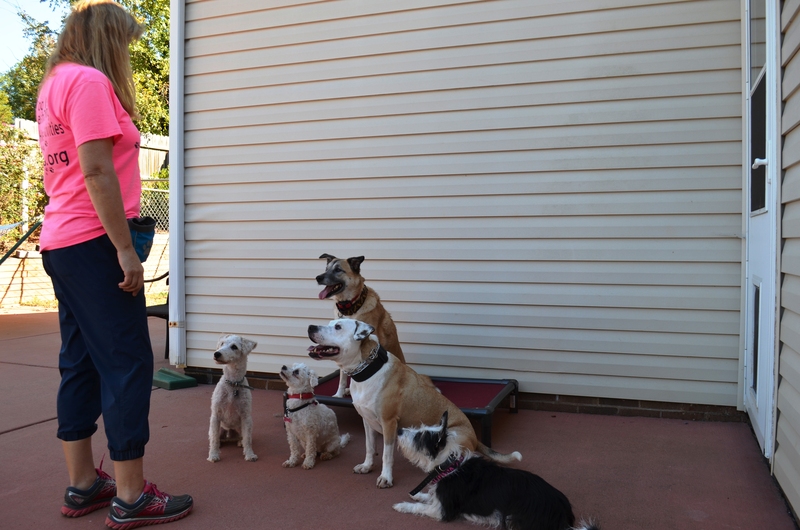 does your dog or puppy need to learn basic obedience dog training commands? 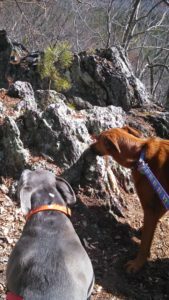 pulls on his/her leash? 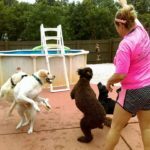 dog reactive? bark too much? jump on people? have pent up energy? lacks play time with others? is your dog bored and alone while you are at work? 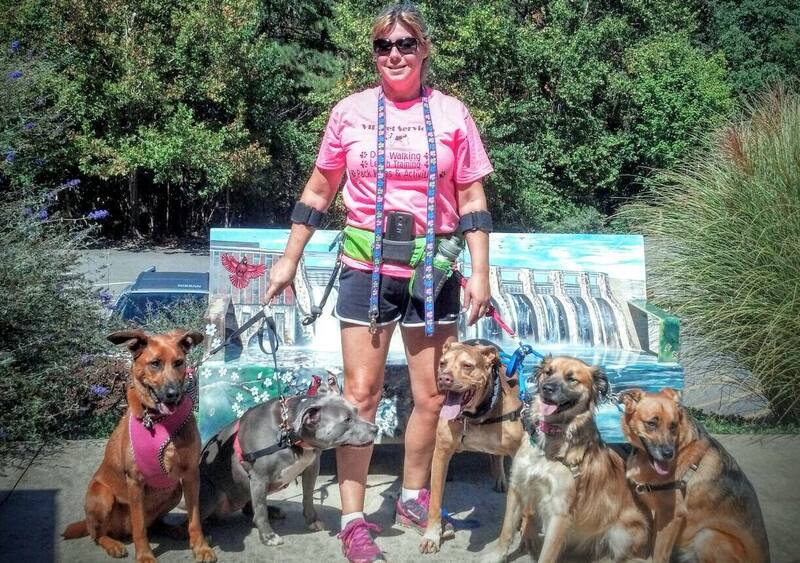 Our Obedience Dog Training, Dog Walking & Nature Pack Hiking services are the answer! 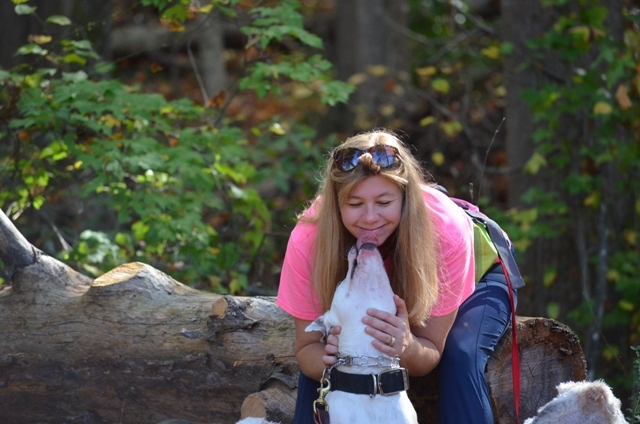 It is our passion to help create healthy, happy well balanced dogs. 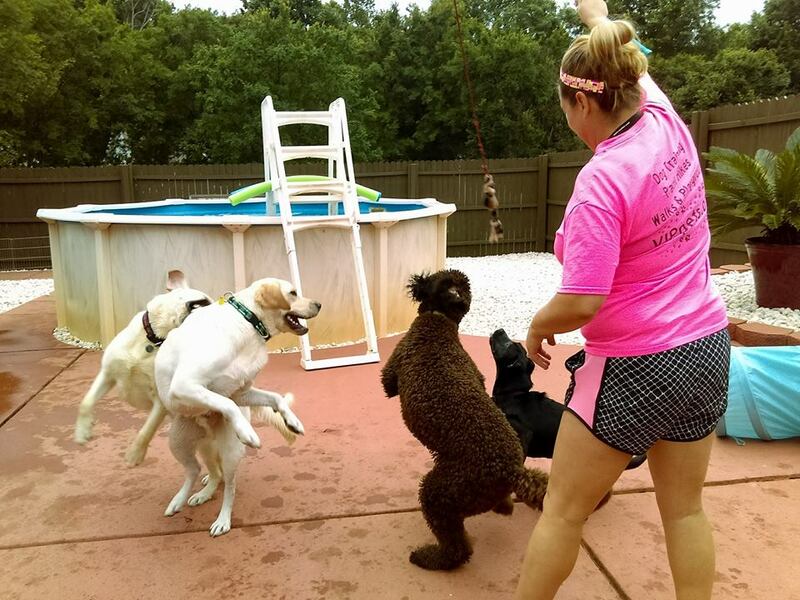 We understand the impact of using dog training to teach a dog boundaries, commands, coupled with exercise and mental stimulation on a dog’s behavior and well being. 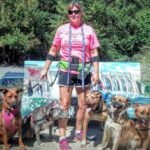 With VIP dogs learn, exercise and find adventure! WARNING! The following services are guaranteed to get lots of tail wags, sniffs and overall exuberance!! This button will bring you to our booking page, but we encourage you to check out the info on all the different services we provide!